El Dorado Lakes: A Desert Oasis Awaits! Golf enthusiasts looking to live in the desirable town of Gilbert will definitely find they have myriad options, including those presented by El Dorado Lakes. Upon entering this desirable neighborhood, one will find a wide array of homes to suit a plethora of needs. Best of all, many of the properties are perched strategically around the lush emerald fairways of the Kokopelli Golf Course! In addition, as the name implies, real estate at El Dorado Lakes definitely has water, and lakefront properties are also included in this development’s housing inventory. Just imagine, as a resident, being able to wake up and enjoy your coffee whilst looking out upon the serene surface of a sparkling lagoon! And once you’re wide awake, you need just grab your clubs and head out the door towards those welcoming greens - virtually right past your doorstep! The established community of El Dorado Lakes came to be in the mid 1990s, so distinctive homes and mature, well-maintained landscapes only add to the welcoming ambience of the neighborhood. Additionally, those that reside here have access to a state-of-the art fitness facility, sports courts, swimming pool, ample play areas for the kids, and a highly rated, onsite restaurant dubbed The Kokopelli Grill. Centrally located in the heart of Gilbert, there is abundant opportunity for shopping, dining, entertainment, and education. 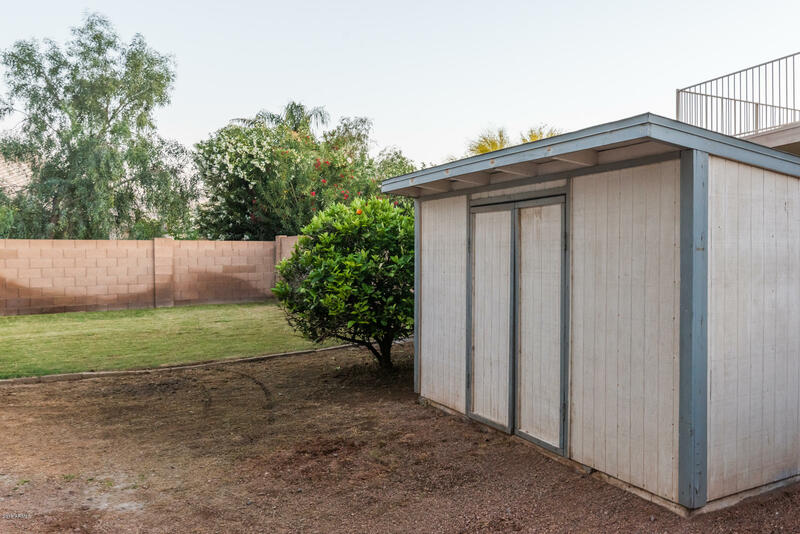 And when the call of the BIG city beckons, easy access to Phoenix proper is granted via the convenient 60 Freeway thoroughfare, which sits less than a mile to the north. Truly, El Dorado Lakes has it all!